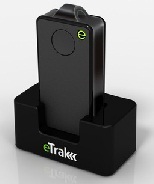 USA: According to a recent news, eTrak has released its GPS+ line of consumer and commercial tracking products. As per the company, GPS+ is eTrak’s patent-pending technology that integrates Wi-Fi, cellular triangulation and GPS to achieve the most accurate positioning possible, both indoors and out. 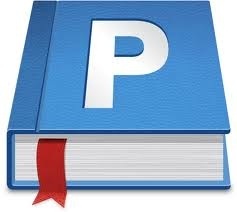 As in news, GPS+ delivers accurate location in real time directly to a smartphone, tablet or computer. eTrak products also contain geofencing capability, which triggers notifications if the device goes beyond preset boundaries. Additionally, the notifications provide a map and address with the location of the device. As per the source, Set-up and the use of eTrak products is simple. Users can go to eTrak.com and start tracking from any smartphone, tablet or computer and instantly see the location of the eTrak device. The eTrak consumer device is also equipped with an emergency panic button that sends help requests to predetermined recipients in the event of an emergency.